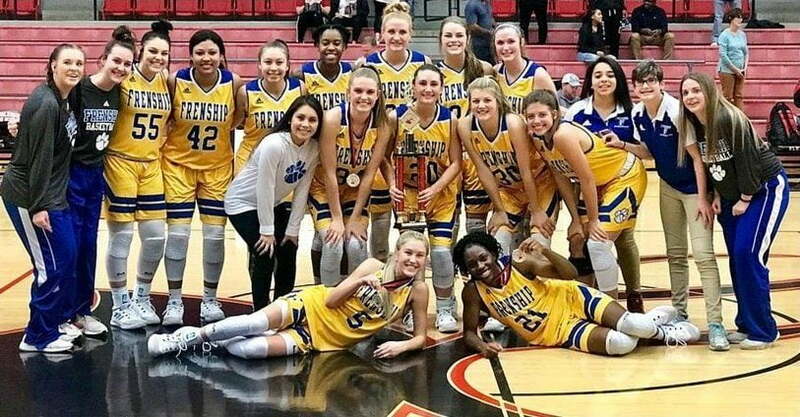 It’s becoming an annual tradition for the Frenship girls basketball program. For the third consecutive season, FHS traveled home with the Burleson Lady Elk Invitational championship trophy after winning five games to win the 10-team tournament. After pool play wins versus Everman, Waco University, Fort Worth Chisholm Trail and Masnfield Lake Ridge, the Tigers overcame a double-digit fourth quarter deficit to rally past Mesquite Horn 54-51 in the championship game. Cassandra Awatt and Abre Godfrey each scored seven of their team-high 14 points in the final quarter as FHS outscored Horn 22-8 in the last eight minutes. Awatt, Maci Maddox and Addison Wilson were named to the weekend’s All-Tournament Team. 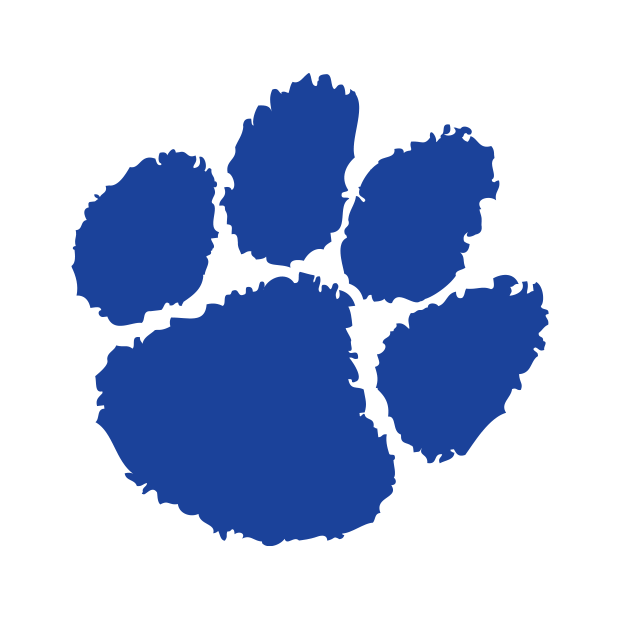 FHS is now 14-0 with two tournament titles to their name this season. They return to action Tuesday at Seminole before returning home Friday to host Midland Greenwood. Both games tip at 6:00 p.m.